Welcome to Renewal by Andersen of Atlanta! Renewal by Andersen of Atlanta is the exclusive supplier of top quality Andersen windows in the Atlanta area. We offer a wide selection of window styles, from more traditional double hung to custom fit specialty windows, and can work with you to create a window project that adds beauty, value, and energy efficiency to your home. When you work with a Renewal by Andersen company like Renewal by Andersen of Atlanta, you’re investment will be in the qualified hands of factory trained experts. 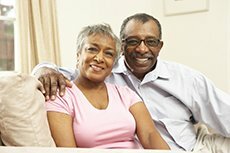 Window replacement is an investment, one that can add great value to any home. 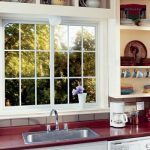 By replacing your older windows with new, more advanced Andersen windows, you will immediately begin to save money on your monthly energy bills. Our windows are manufactured using the most advanced materials in the replacement window industry, from Low-E glass packages to high strength, energy efficient Fibrex frames, in order to ensure that they perform at a high level. 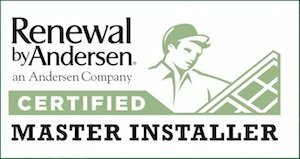 As an exclusive Renewal by Andersen company, we have been afforded the opportunity to back each product we install with the industry’s deepest warranties. The national Renewal brand is supremely confident in their ability to manufacture replacement windows that will last, and that confidence has lead them to provide us with warranties that keep our local homeowners protected from any unexpected maintenance or repair fees. 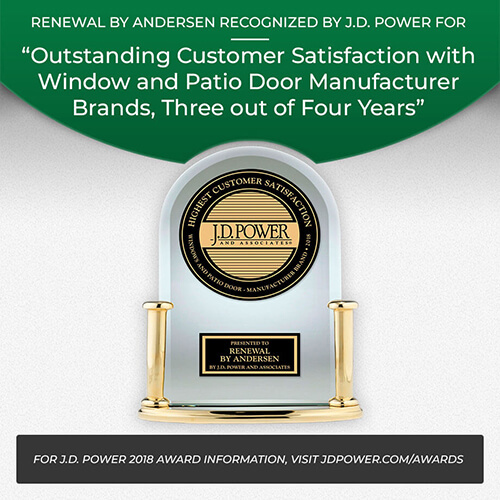 Each Renewal by Andersen window is protected for 20 years on glass (including breakage), 10 years on non-glass components, and two years on installation and labor. 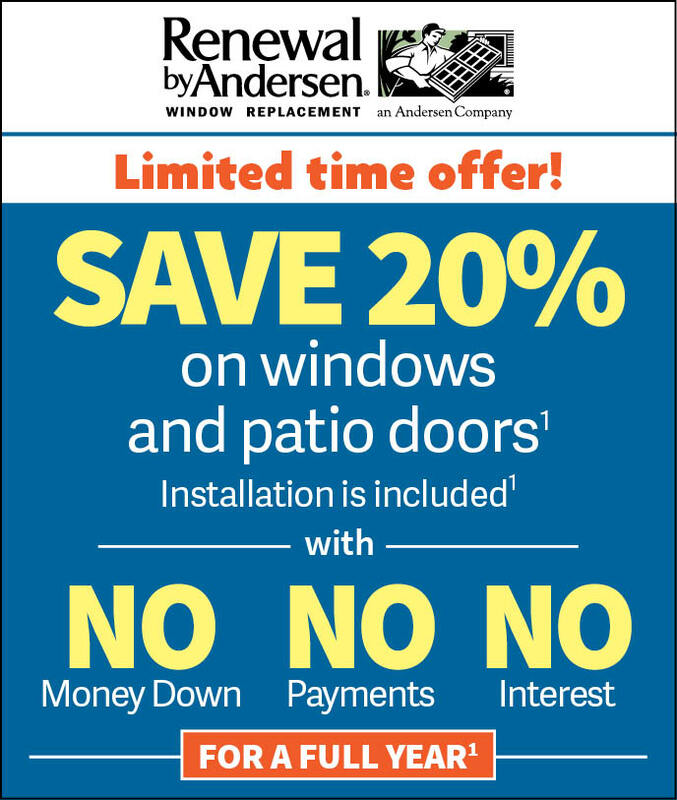 Only fully certified Renewal by Andersen companies have access to these warranties. In addition to a full selection of Andersen windows, we here at Renewal by Andersen of Atlanta also install a selection of top quality entry doors. Each door we install is manufactured with the same precision and feature the same level of quality materials as our windows, and can greatly benefit any homeowner upon installation. To receive a FREE estimate and in-home consultation with our local window and door experts, contact us at (404) 947-5300 or fill out our Request an Appointment form.